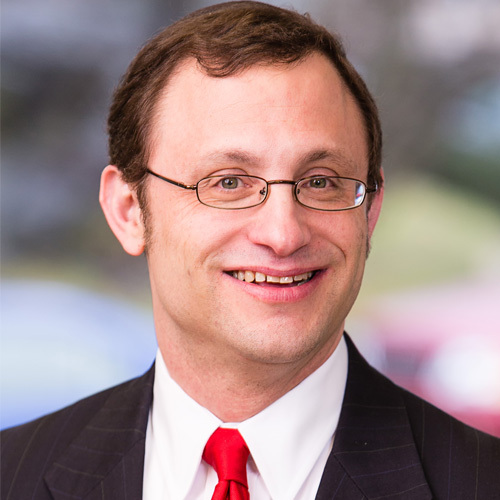 You are here: Home » Moadim/Holidays » Time to Build the Sukkah! There is a practice to build the sukkah immediately following Yom Kippur, to begin involving ourselves with mitzvot as soon as possible so as to turn our teshuva process into action. 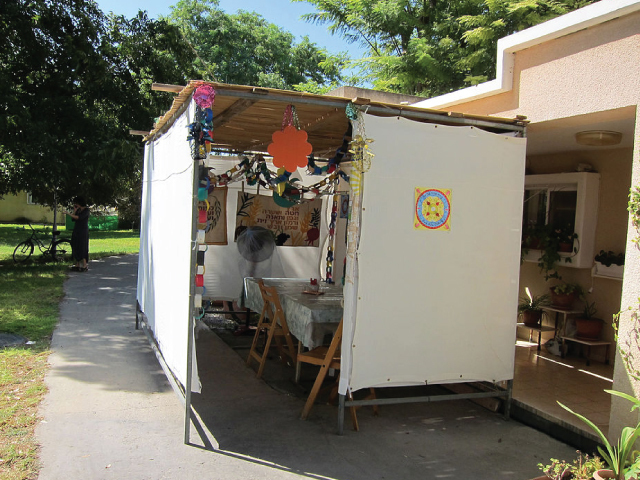 But building a sukkah is not just one mitzvah of many mitzvot; it can be seen as a model of how we can live our lives better in the year to come. We dwell in the sukkah to remember that God “caused the children of Israel to dwell in huts (sukkot)” when they left Egypt (Vayirka 23:43). But how is this true? First, why is the dwelling in huts something worth commemorating? Second, the Torah consistently describes the people a dwelling in tents, not huts (e.g., Shemot 16:16; 18:7; 33:7; 33:10-11, and many more). It is probably for this reason that Rabbi Akiva states that that the verse does not refer to huts, but rather to the ananei ha’kavod, the Clouds of Glory, that God surrounded the people with to protect them as they travelled through the wilderness. (Mechilta on Shemot 12:37, and see Sukkot 11a, where the view is ascribed to R. Eliezar). There is a verse in the Ha’azinu song of this week’s parasha which likely alludes to these Clouds of Glory. In the opening of the song, Moshe describes all the goodness that God has done for the children of Israel: “He found him in a desert land, and in the waste howling wilderness; He surrounded them, He instructed him, He kept him as the apple of His eye.” (Devarim 32:10). 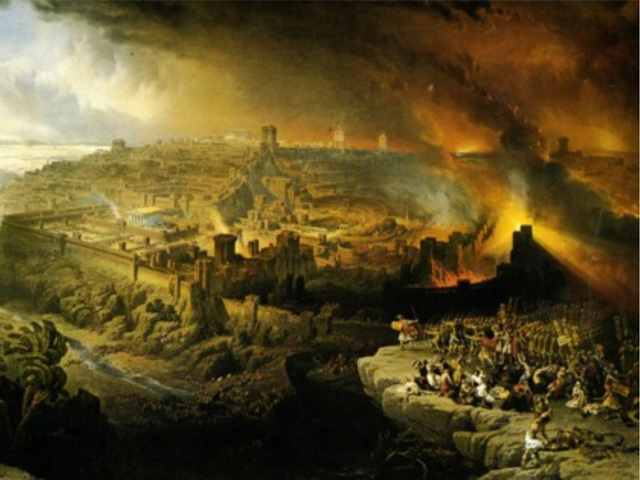 Many commentators and midrashim explain that the phrase, “He surrounded them,” refers to God surrounding the people with the Clouds of Glory (see Ibn Ezra 32:10, Bamidbar Rabbah 2:6). God protected us “as the apple of His eye,” and every year at this time we commemorate this and demonstrate our desire to always live under God’s protective wings, always able to feel God’s presence in our lives. The experience of Yom Kippur that translates into Sukkot is, from this perspective, that of closeness to God. 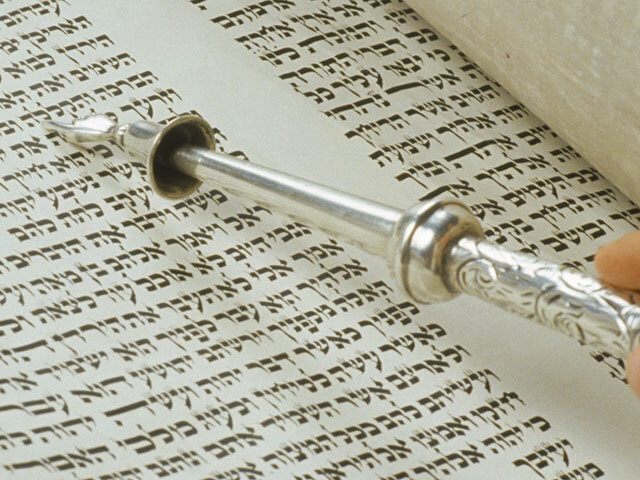 On Yom Kippur, the Kohen Gadol would atone for his sins and the sins of the people and enter into the Holy of Holies, experiencing intimacy with the Divine. We, too, after a day of fasting and prayer, experience a closeness with God, and we strive to bring this into the holiday of Sukkot and into the rest of the year. But there is another way that the building of a sukkah links Yom Kippur with Sukkot. It relates less to the Kohen Gadol’s entering the Holy of Holies, and more to his cleansing of the Midash. 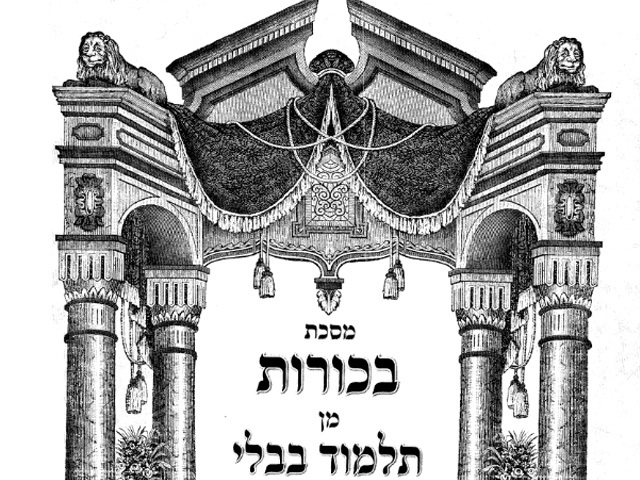 The verses tell us not only that the Kohen Gadol would atone for the people’s sins but, repeatedly, that the service of the Kohen Gadol on Yom Kippur was to cleanse the Sanctuary from its impurities. There is a message here for us today, a message that when we want to think about starting fresh, we have to think not only about changing ourselves but about changing our environment as well. Breishit Rabbah (ch. 34) states that among the things that can reverse the evil decree are: shinoy ha’shem, shinuy ma’aseh, and shinuy makom, change of name, change of deeds, and change of place. This nicely captures three ways we try to do teshuva. To change one’s name is to attempt to change who one is; it is teshuva as complete transformation of self. While we believe that this is possible, it is almost always beyond our reach. As Rav Yisrael Salanter said, “It is easier to go through all of Shas than to change one character trait.” More achievable is change of deeds, to commit to doing things differently. I have often stressed this approach, and recommended that people commit to just one or two concrete, doable things, such as devoting five minutes a day to learn Torah with one’s child, or to go to minyan more regularly, or to devote uninterrupted time to spend with one’s spouse or one’s children, or to go the gym once a week. While this approach is sometimes successful, it is fair to say that these commitments rarely last more than a few weeks at most. But if we cannot always change our actions, we can change our environment. Last year, I resolved to not check my phone while driving. I am well aware how dangerous this behavior is and how even a few seconds’ distraction can lead to an accident and terrible injury or loss of life. And yet, after two or three weeks, my natural inclinations, my boredom, and my obsessive behavior got the better of me, and I found myself once again checking my phone while driving. Force of will was not going to do it. What I could do, however, is remove the temptation. I could turn off the phone before I got in the car. A small change in the environment allowed me to live up to my better self. Rambam describes the person who has done “complete teshuvah” by giving the example of a man who has sinned with a particular woman. This man, says Rambam, will have done complete teshuva if he changes so thoroughly that even were he to be with the same woman in the same place and under the same circumstances, he would not repeat his sin, and that God Godself would testify to this (Laws of Teshuva 2:1). But I am less interested in the person who has done complete teshuvah than I am in the person who knows what his weaknesses are and who makes sure never to be in the same room with the same woman! 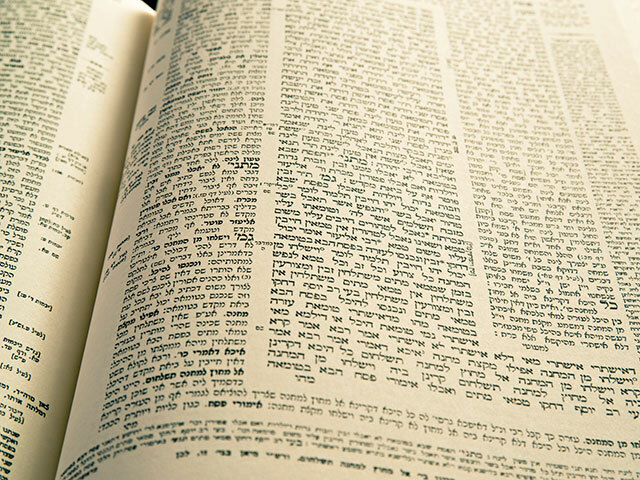 The halakhic definition of complete teshuvah is actually different than the religious one. Halakha needs to know that a person’s actions have changed so that he can be trusted again by others. For example, if a person were a gambler, he could not be trusted to testify honestly because his testimony might be bought off. “When are they (gamblers) considered to have repented? When they break up their gaming paraphernalia and undergo a complete reformation, so much so, that they will not play even as a pastime.” (Sanhedrin 25b). 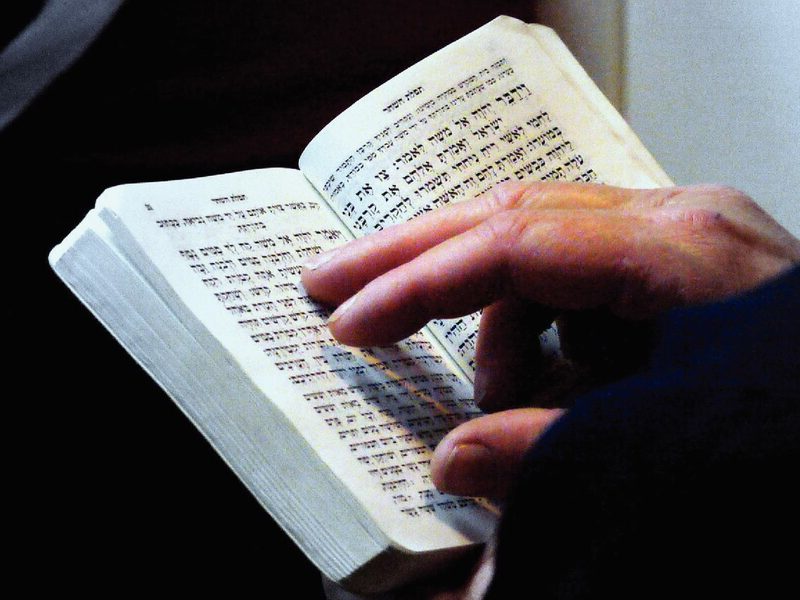 Halakha doesn’t care about what God can testify to; it cares about what we can see. And it doesn’t care about whether the person still has the same weaknesses as before. 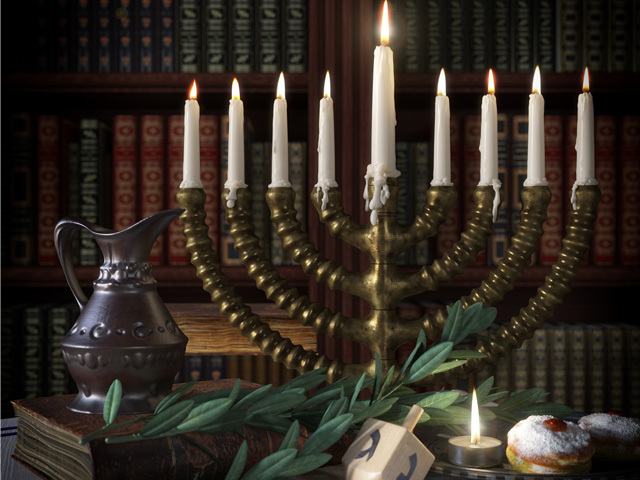 Halakha is realistic. What is cares about is what choices the person is making to protect himself against his weaknesses. If a person is addicted to gambling and he wants to change, he might not be able to resist gambling once he is in a casino, but he can make sure to never go into the casino in the first place. This is a type of teshuva that allows us to be honest with ourselves, to know that there are things about us that will never change, and yet, by owning our weaknesses, we can make intelligent choices ahead of time. By making a shinuy ma’kom, we allow ourselves to make a shinuy ma’aseh, to change how we act, and if these changes in action take place long enough and consistently enough, we may even succeed in a true shinuy ha’shem, a true transformation. In small matters as well, these changes matter. Many studies have shown how our actions are guided by environmental cues. The presence of applesauce and fruit cocktails on cafeteria lines are correlated to students purchasing more sugary snacks, including cookies and ice cream. In contrast, the presence of bananas and green beans correlates to students making healthier snack choices all around. 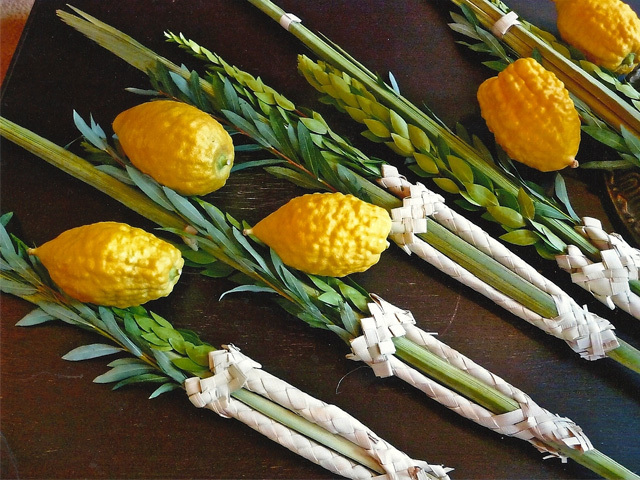 This, then, is a way to understand why Sukkot follows Yom Kippur. It is taking the cleansing of the Mikdash, of the place of God’s dwelling, and translating it into the cleansing and constructing of our homes, f the place of our dwelling. On Yom Kippur we got in touch with a sense of what our ideal self would look like. It we now want to begin to make that a reality, we must now go out and build a sukkah. We must take responsibility for our surroundings and construct them in a way which help us to be our ideal selves. It is through this that we will merit to dwell under the Clouds of Glory, surrounded by God’s protection and God’s presence.